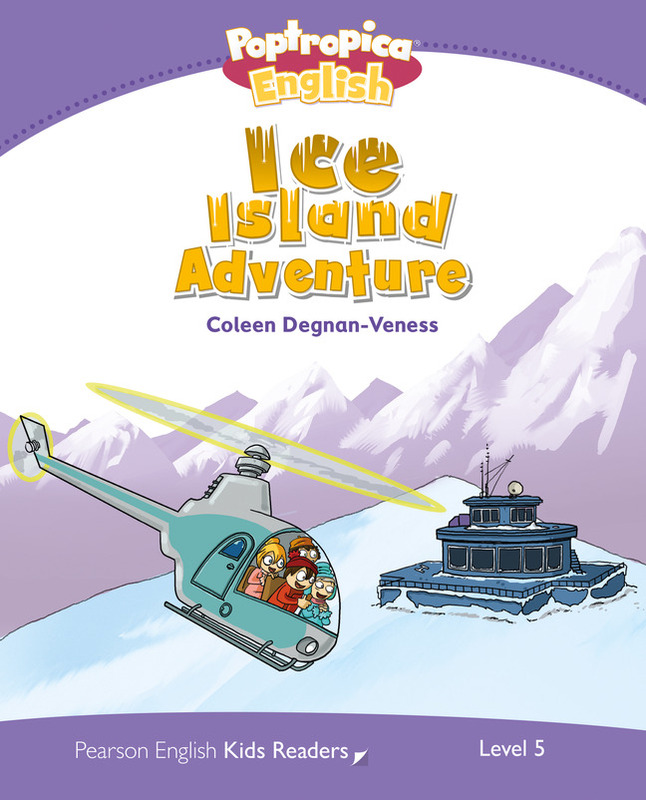 Jason Strong the explorer, and his cousins Megan and Greg, are looking for yetis on Ice Island. But something strange is happening on the island; it is getting warmer. Jason must do something quickly or Ice Town will flood! Can Jason stop the thieves, Doctor Danger and Hopeless Harry, before they melt the glacier? Can he save the town and the polar bears? 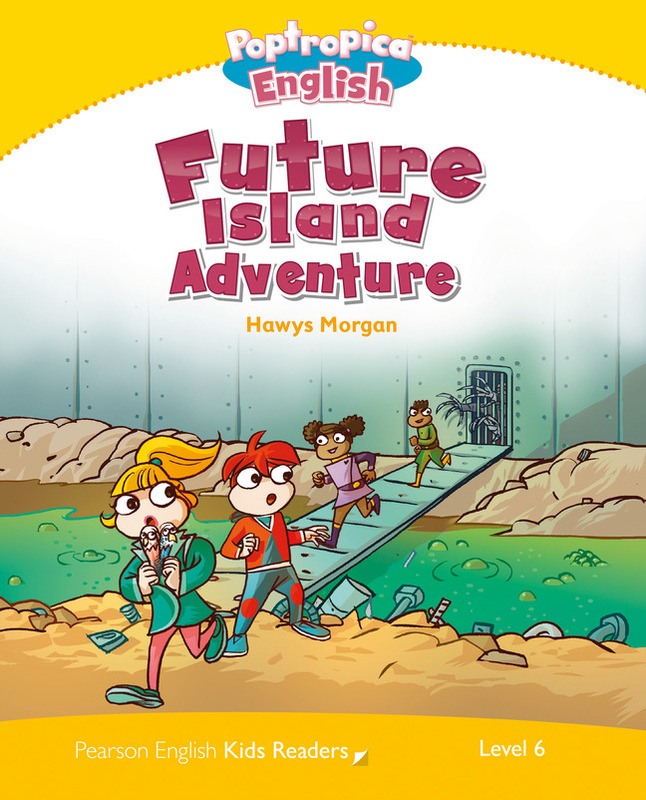 It is one thousand years in the future on the island of Verdana. For Leo, Carla, Tim and Ola, life is sad and boring. There are no trees or animals. The streets are dirty and polluted, and the children are chased by horrible robots! 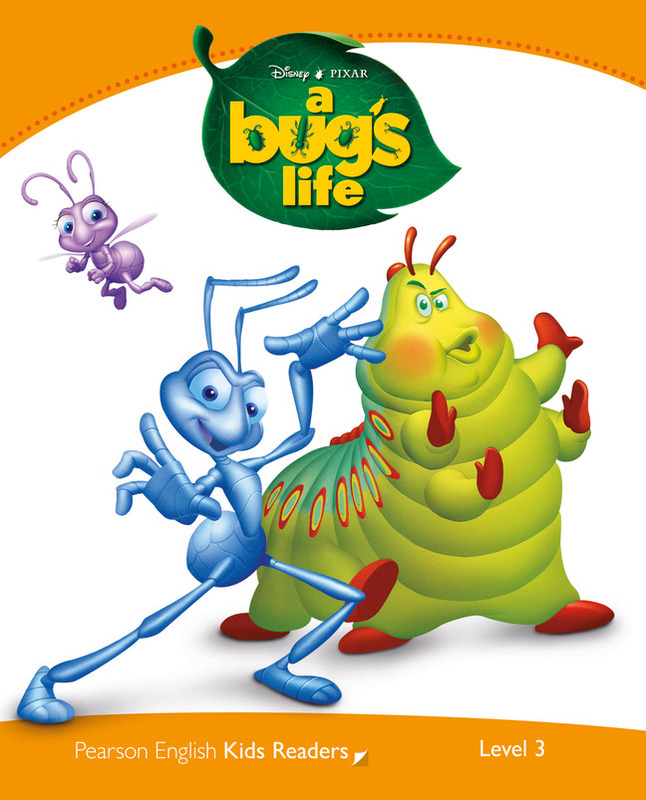 Join Popp and the brave young friends on their exciting adventure to clean up the island and stop the robots. Winnie the Pooh is hungry. He looks in the house. Oh, no! 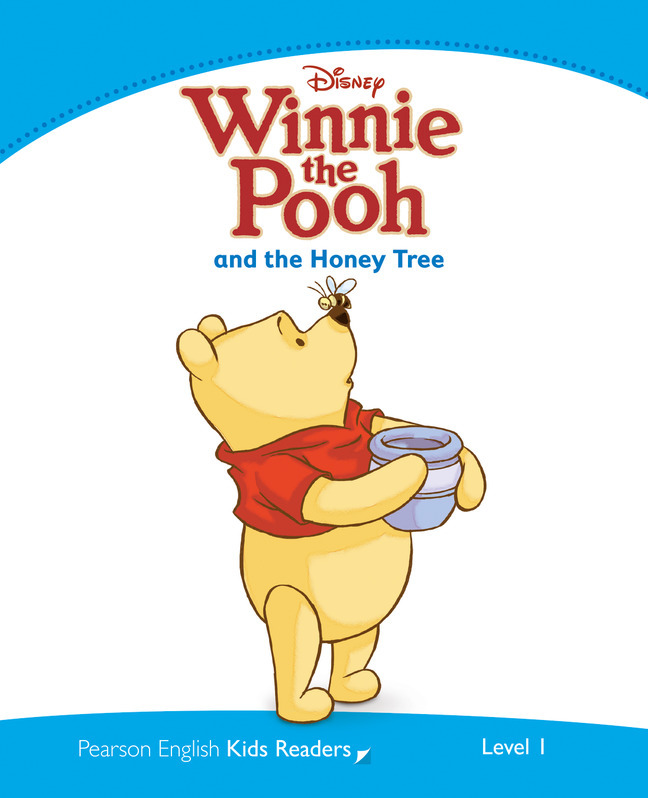 There is no honey here. It’s Andy’s birthday. He gets a new toy, a space ranger. 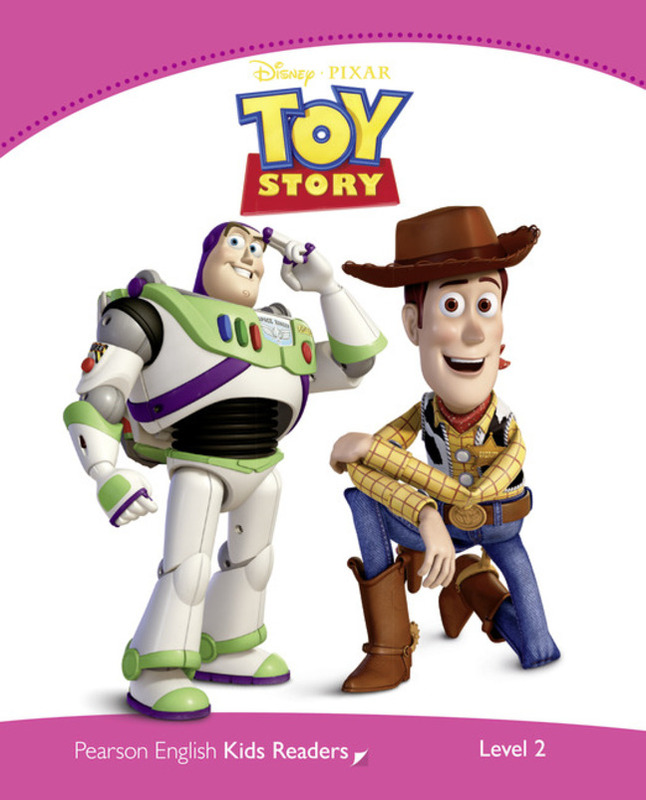 But can Woody and the space ranger be friends? Young Pirate Patch finds a treasure map in a bottle in the ocean. 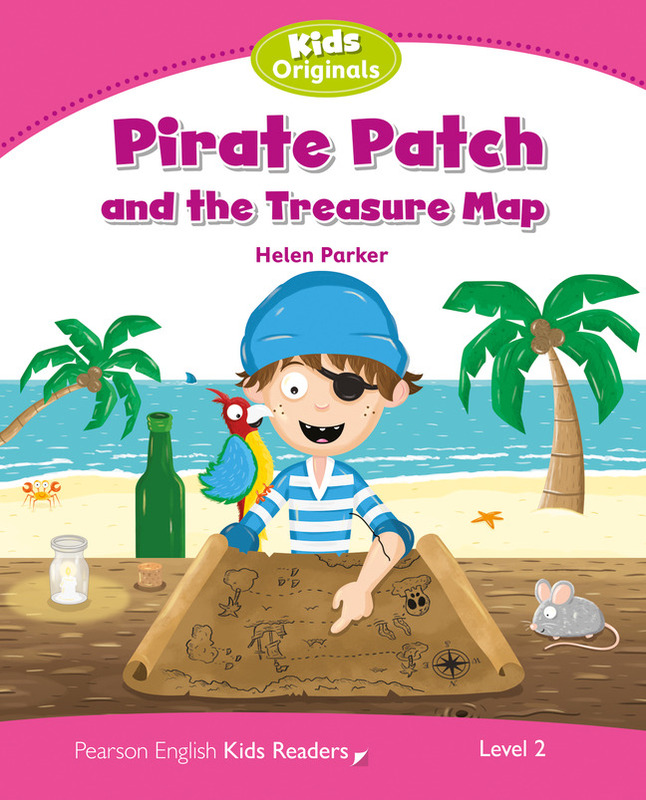 Patch and his friends read the map and look for treasure - but bad Captain Blackbeard is following them, and sharks are near their boat! Can they find the treasure? 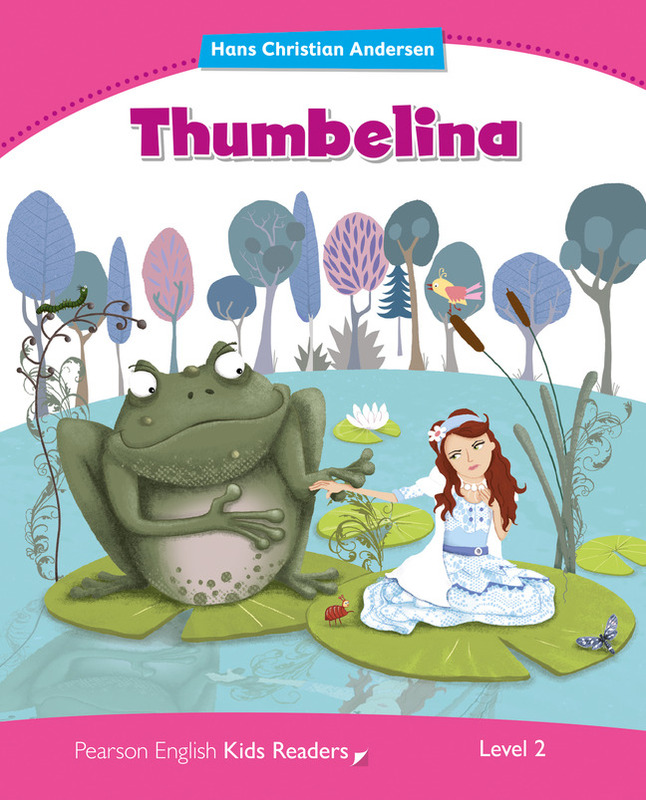 Thumbelina is a very small girl. She sleeps in a shell next to the window. One night, an ugly toad takes her. She is scared, she wants to go home! 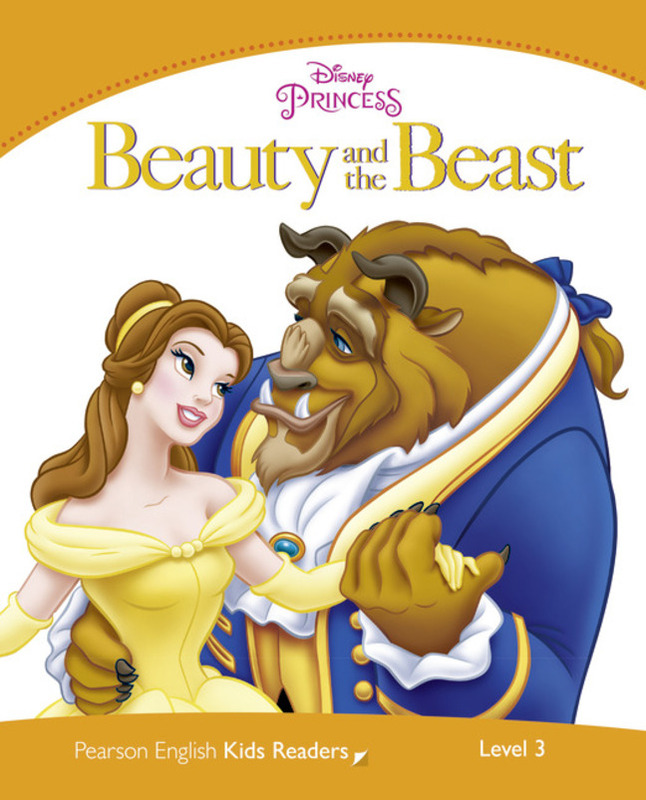 She meets fish, insects and a bird ... Can she find a prince? 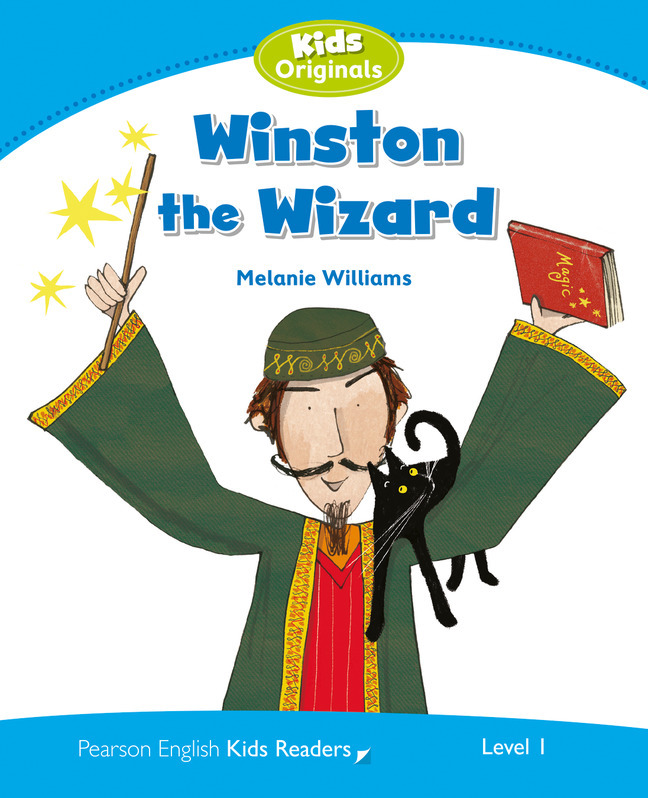 Winston is a magic wizard. He does a magic spell. "Oh no! My black cat is a dog now! Where is my wand? Where is my magic?" "I want my cat!" King Richard of England was away. His brother John took his place. Prince John wanted to be king – and he wanted money. Poor people became poorer. Robin Hood hated Prince John. Robin and his friends robbed him and gave the money to the poor. 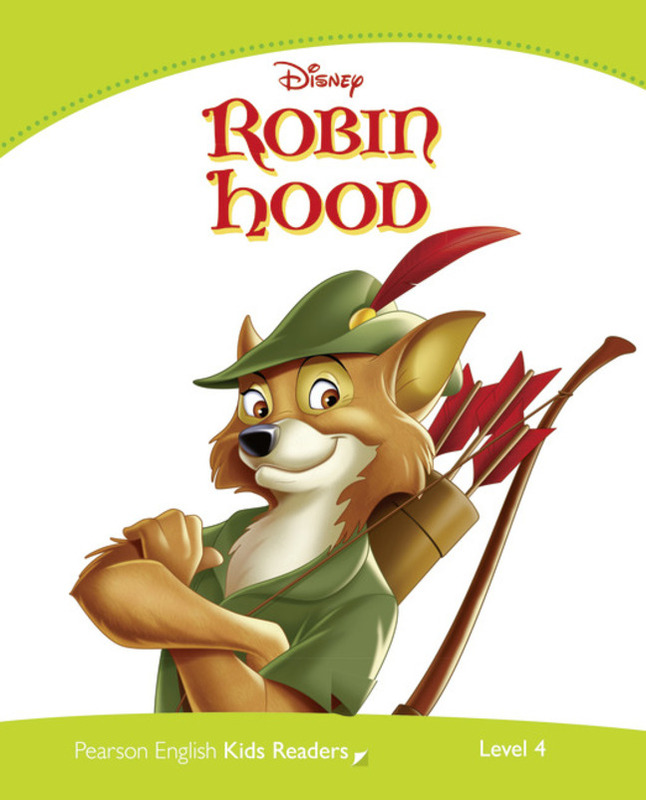 Let’s follow Robin and his friends in Sherwood Forest!